The 2014 Form, Not Function: Quilt Art at the Carnegie is at the Carnegie Center for Art & History in New Albany, Indiana, until July 12, 2014. Tumble, by Bonnie M. Bucknam of Vancouver, WA. Click HERE to visit our website and view images of this year’s award-winning art quilts. This is an exhibition of fine art quilts by students and teachers of the Quilt Surface Design Symposium. is at the Victoria & Albert Museum in London, England through March 15, 2015. 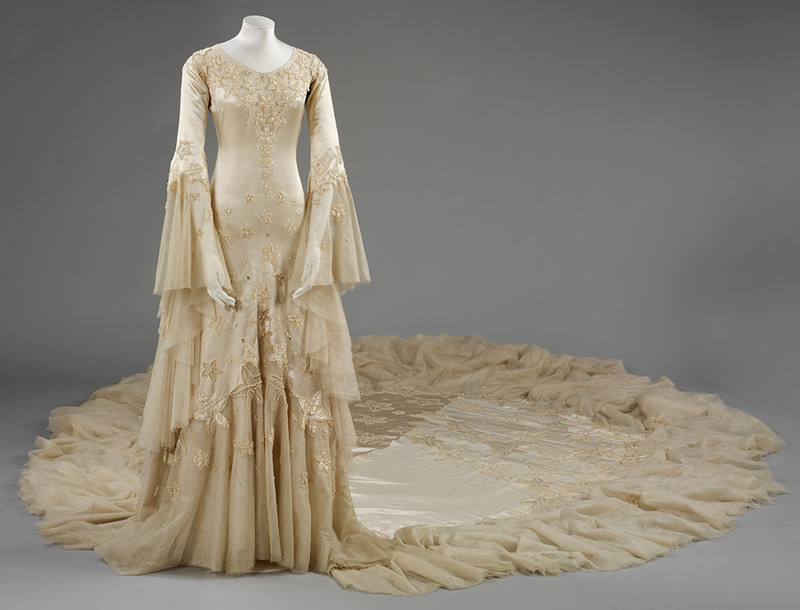 This exhibition will trace the development of the fashionable white wedding dress. This is the Professional Art Quilters Alliance – South’s annual juried exhibition. http://www.quiltfest.com/activities_detail.asp?id=253 is where you can see photos of the winners of the 2014 Denver Quilt Festival IX. Lilo took these photos of quilts from the 2014 Denver Quilt Festival IX, which The Quilt Show presented as a Smilebox show. formalities to perfect the copyright or (3) the work is a work of the U.S. Government. Gasaway states: Chart may be freely duplicated or linked to for nonprofit purposes.No permission needed. You are currently viewing the archives for May, 2014 at Woodhaven Studio's Weblog.